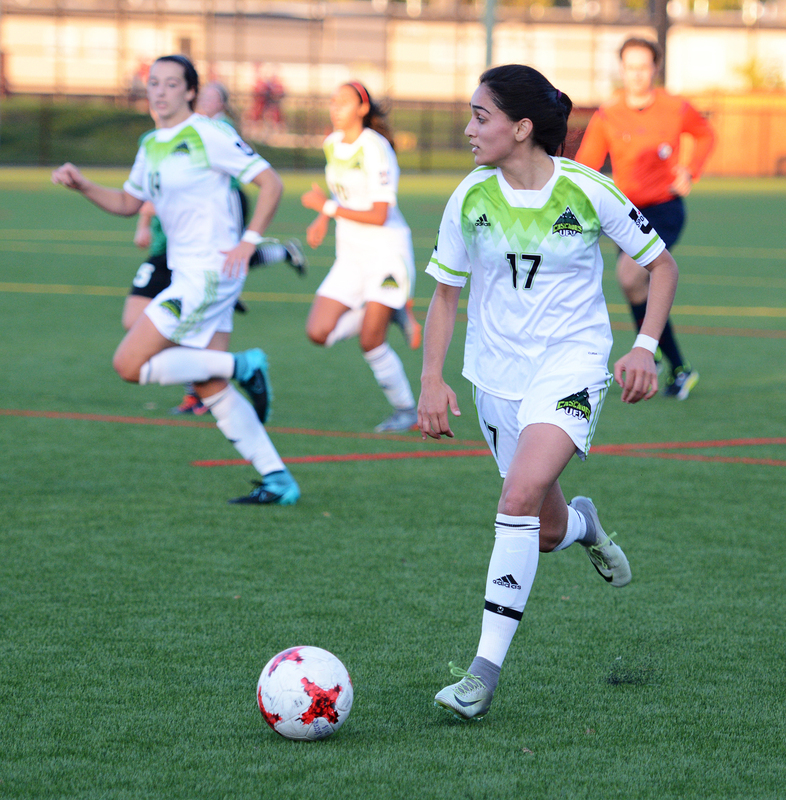 Gurneet Dhaliwal (foreground) and Brittney Zacharuk (background) will be among the key attacking players for the Cascades in 2018. The 2018 edition of the University of the Fraser Valley women’s soccer team is relatively youthful, but loaded with talent and potential. How quickly that potential is realized will determine the Cascades’ fate in the 2018 Canada West campaign, which kicks off this weekend. Head coach Rob Giesbrecht’s crew opens at home vs. the UBC Thunderbirds (Friday, Sept. 7) and Victoria Vikes (Saturday, Sept. 8). 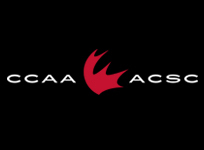 Both games start at 5:30 p.m. at MRC Sports Complex, Field 4, and will be webcast at CanadaWest.tv. 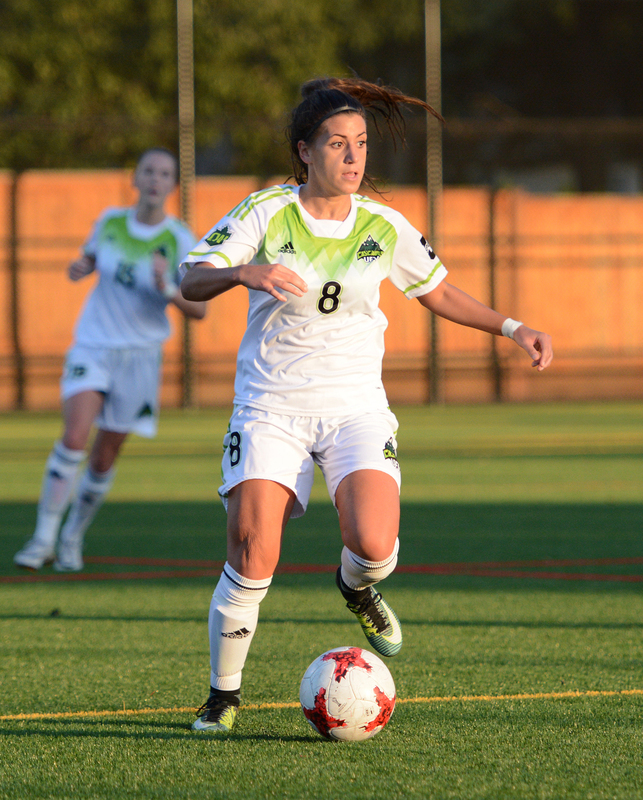 The Cascades posted a 4-6-4 record last season in Canada West play, good for fifth in the Pacific Division. They went on to win their first-round playoff match-up over the Lethbridge Pronhorns before dropping a 1-0 decision to eventual conference champ Trinity Western in the CW quarter-finals. Coming off a standout sophomore season, Kelsey Mitchell will help to anchor the UFV backline once again in 2018. This year’s squad will have most of its veteran leadership concentrated in the forward corps. Third-year Simi Lehal will be the Cascades’ centre forward – a position she played to great acclaim off the bench as a rookie, registering three goals and two assists. She spent last season anchoring the UFV defence at centre back. She’ll be flanked by fourth-year veterans Brittney Zacharuk and Gurneet Dhaliwal. Zacharuk, a “natural leader” according to Giesbrecht, will serve as team captain and will look to boost the offence with her playmaking ability and dangerous shot. Dhaliwal is the Cascades’ top returning goal-scorer (three in 2017), and she’ll look to continue to climb the team’s all-time goal-scoring list. She’s currently tied for sixth with 14 career goals in Canada West play. Rookie Jashan Sandhar also figures to carve out a role out front – she’s been outstanding throughout the preseason. The Cascades’ midfield will be led by sophomore Harneet Dadrao, a Canada West and U SPORTS all-rookie teamer last season. Giesbrecht believes she has the potential to become one of the elite players in the conference. The rest of the midfield brigade is extremely youthful – promising rookies Vanita Bhullar, Tavia Jasper, Kate Fisher and Daniella Bavaro are all poised to earn significant minutes. On the backline, third-years Kelsey Mitchell and Marianne Spring and sophomore Taylor Nekic will be among the key players. Fifth-year Amber Korner will also be a contributor after working her way back following ACL surgery, and sophomore Kailyn Halvorson has had a strong preseason and will challenge for playing time. 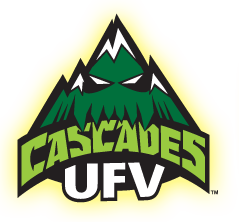 The Cascades’ goalkeeping tandem is comprised of second-year Joven Sandhu and rookie Andrea Perkovic, and Giesbrecht loves both players’ potential. Both are outstanding shot-stoppers; Sandhu brings outstanding power and athleticism to the position, whereas Perkovic is more composed and is a next-level distributor. 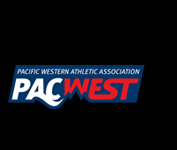 The Pacific Division of Canada West is the toughest in the nation on an annual basis, and as such, the Cascades’ schedule is always extremely tough. 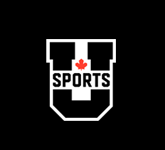 All three teams that will take the pitch at MRC Sports Complex this weekend have earned mentions in the latest U SPORTS national rankings; UBC is No. 6, while UVic and UFV are both honourable mentions.